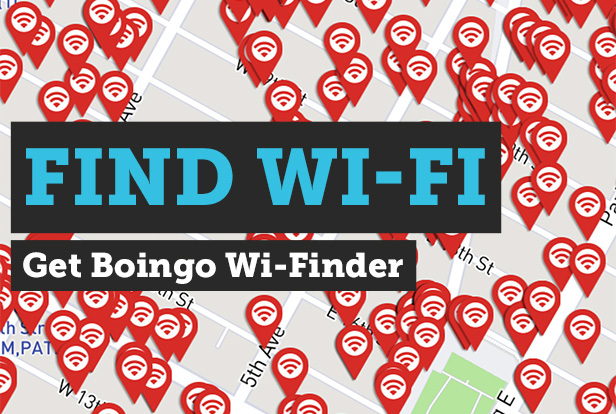 Boingo’s award winning Wi-Fi service gives you access to high-speed Wi-Fi at more than 1 million hotspots worldwide, including airports, hotels, subways, cafes, malls, stadiums, and convention centers. Get seamless access to over 1 million hotspots worldwide. View nearby locations and connect with a single click!